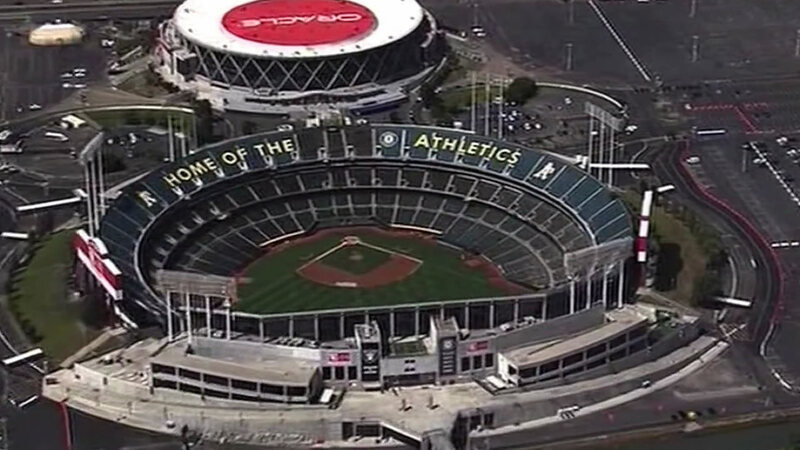 OAKLAND, Calif. (KGO) -- On Thursday, Oakland A's co-owner John Fisher will tour what could be the team's future home. Talks about moving the team out of O.co Coliseum and over to Howard Terminal at the Port of Oakland near Jack London Square are not new. The move would free-up the Coliseum site to build a new stadium for the Oakland Raiders. Fisher is working with the same group that helped the Warriors move to San Francisco. The move could cost Oakland $90 million for things like adding parking. Click here for more stories about the Oakland A's.